New to Paul Roberts Wines July 2017 - deep purple with shades of violet. 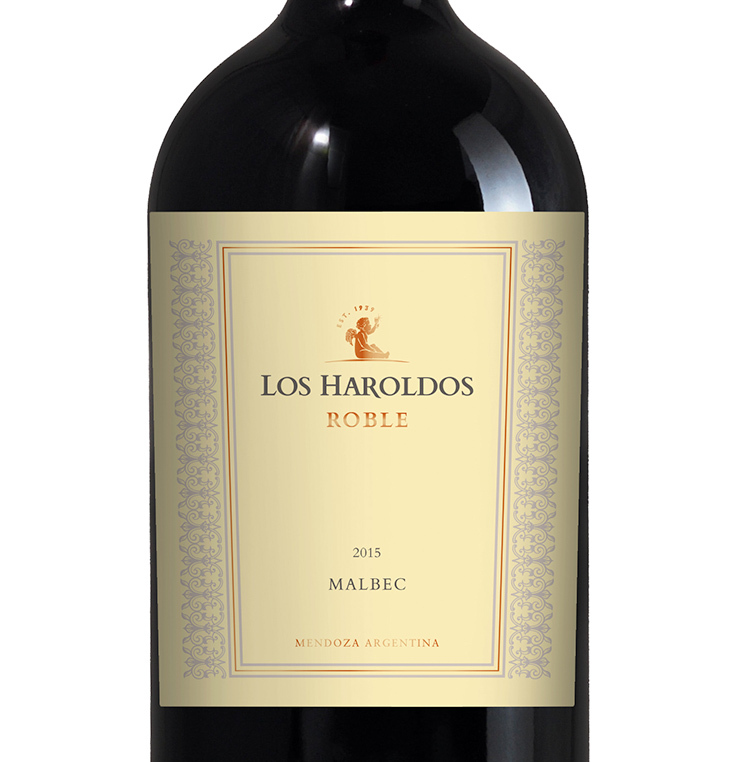 Complex aromas of dark berry fruits including plum and cherry. 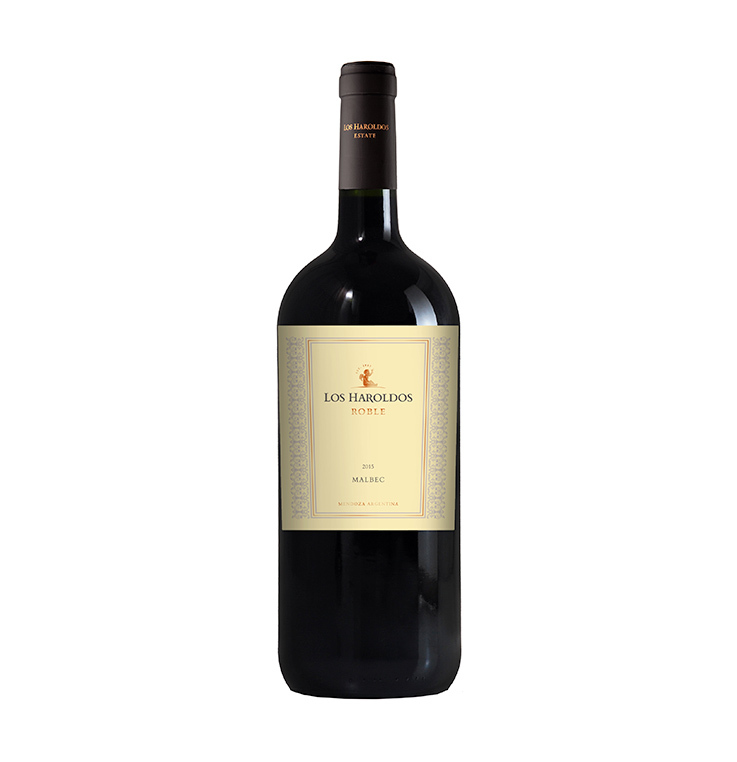 Appealing notes of chocolate balanced with intense red and black fruits in the mouth. Lovely ripe tannins and a long finish.